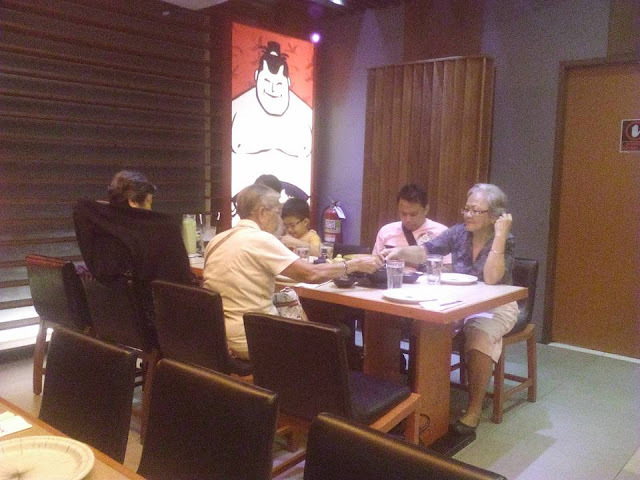 Went to celebrate my Aunts 70th+ birthday at SumoSam Abreeza. Upon entering, we were greeted by a waiter and lead us to our table and handed us the menu. Because we don't know what to order, and it really been a while since we had Japanese meal for our dinner, we ask help from the waitress about their MENU. 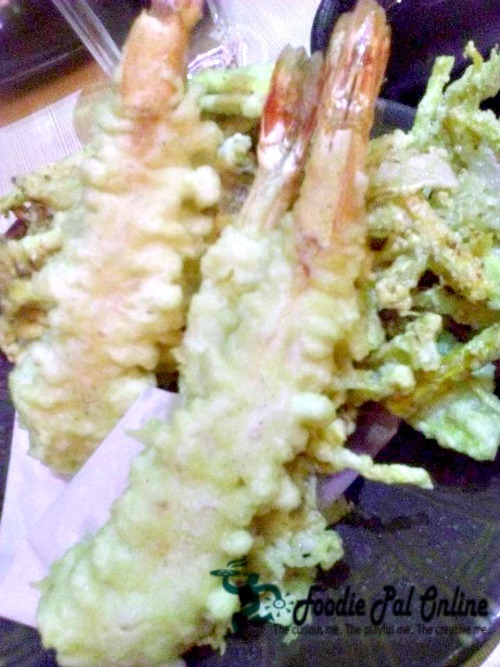 The waitress suggest THE SUMO BOARD - The Miyuki's Feast. 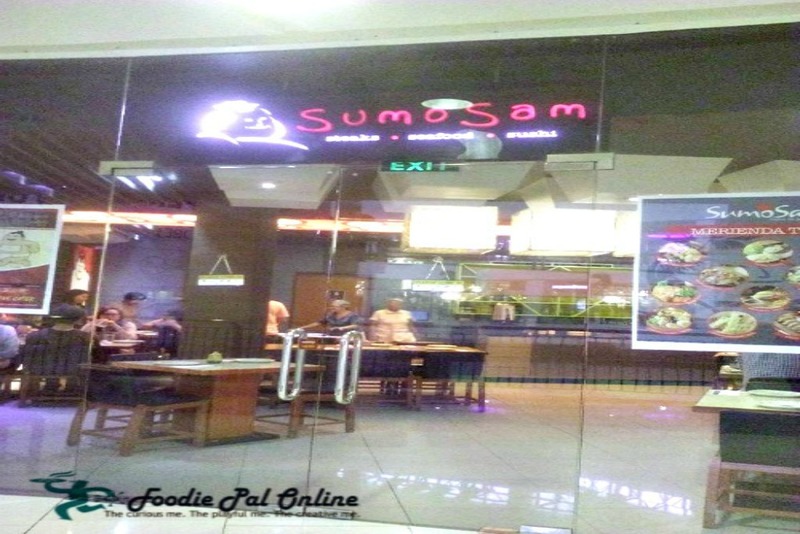 It is a peer sharing package that includes variety of SumoSam's signature dish. We started our dinner with a Miso soup, followed by the Miyuki's Feast. Served with Japanese Fried Rice and Tofu. 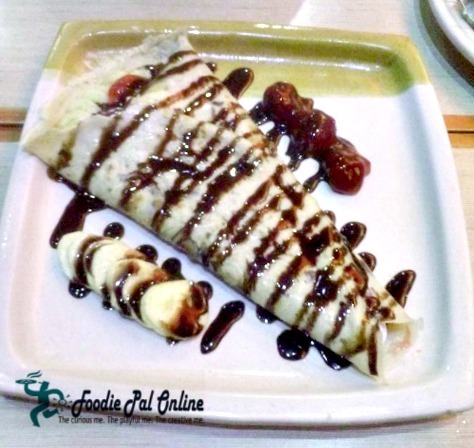 We also order their YAKINORE CREPE. And it is indeed a feast, we really enjoy the food. 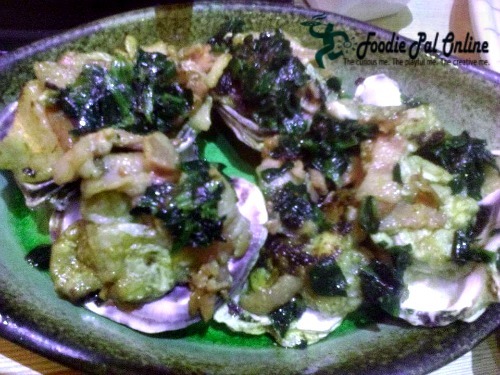 The food taste excellent except for the Bacon Spinach Oyster (too salty)! 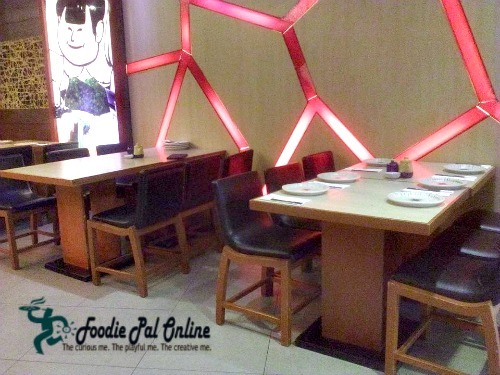 The place is a bit of a cozy casual modern Japanese restaurant. I cannot comment on the cost since we were guests. But it was one of my most memorable Aunts birthday dinner with my family & relatives. 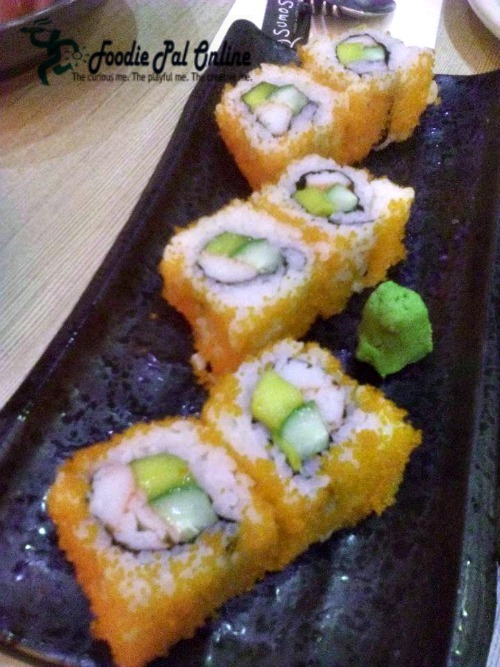 The great customer service and the idea in helping us decide what to order made the whole experienced truly special. 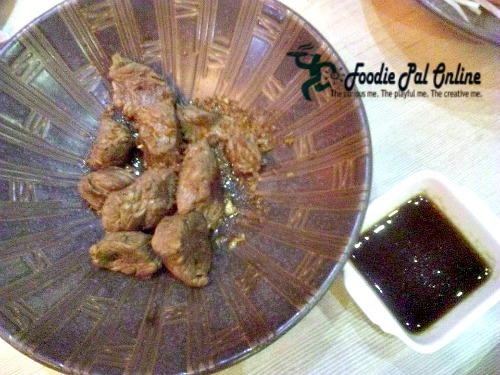 Items on the menu follow traditional Japanese food. 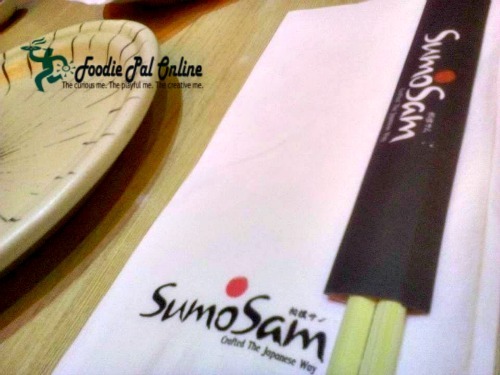 SumoSam is a recommended place for anyone who likes to try Japanese fare for the first time. 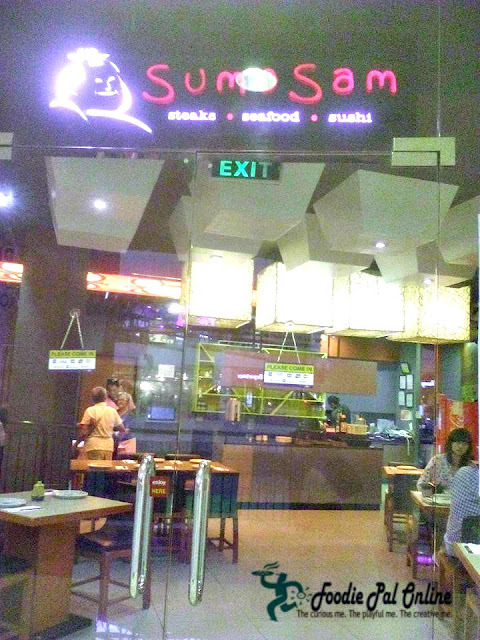 My sister and I were able to eat here before, Sumo Sam in Abreeza, too. I only ate garlic rice and sushi. I really loved it. But too much garlic rice made me nauseous. Yes sis, too much garlic will really make you start feeling sick. I think I want to try that sampler platter as well so we can get to taste all their goodies here. Too bad you did not include info about the price as that also important in my restaurant decisions. I did not add the price Fred because I am too shy to ask my Tita about the price since we are just a guests for he birthday. I did not check the menu either since she was the one deciding what to order. I like Japanese food.. It always looks yummy and delicious! Is this is cebu? I will be in cebu nxtweek. 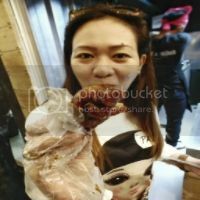 Lets meet girl! Not in Cebu Lee. 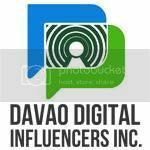 I'm living here in Davao City. I haven't tried this before but my family and I enjoy Japanese food so much. We have branches here in Manila! I'll suggest this the next time we go out for dinner. That's one heck of a feast!!! The varieties look yummy!!! That said being a veggie I don't think I have much options. 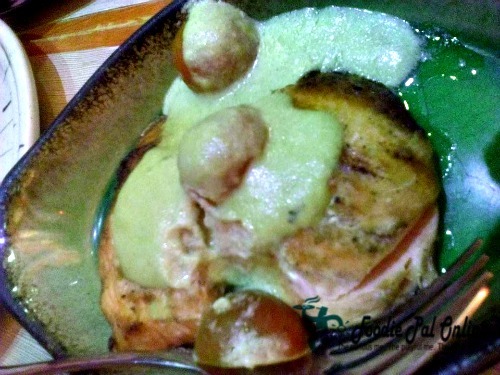 The food looks good and delicious; and really you enjoyed the visit. Likewise, the interior is not so well-decorated. Hope it'll be good to recommend this place. 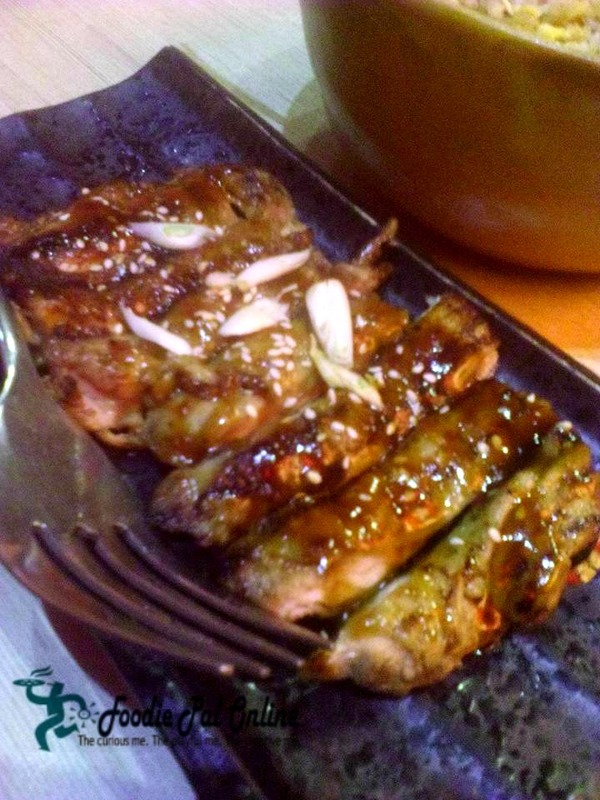 I like Sumo Sam because of the generous servings. I also like the taste of their food. 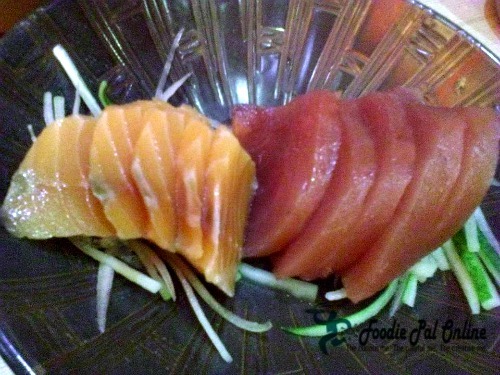 I love Japanese Food and sashimi is always my top choice. 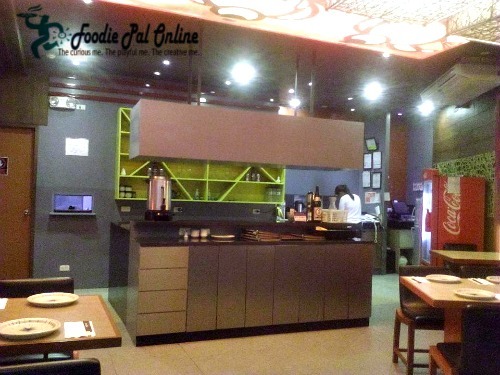 The restaurant look good and the food too. I love Crepes. So I am sure I would gorge on atleast 3-4 of them in this restaurant. For someone who doesn't know what to order, it looks like you got yourself a great feast. They all look sooo good, especially the chicken teriyaki, and I'm not even a Japanese-food fan. I've read a couple of articles about Sumosam but have not tried dining there yet. All those Japanese treats look yum, I must try them out soon. 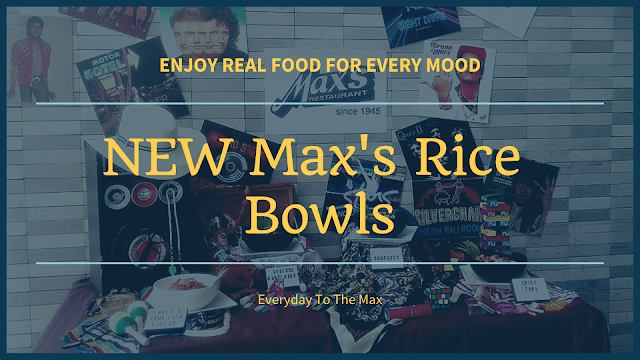 Do you happen to know if they have a branch near Malolos City?